Our Sales Department is waiting for your call! 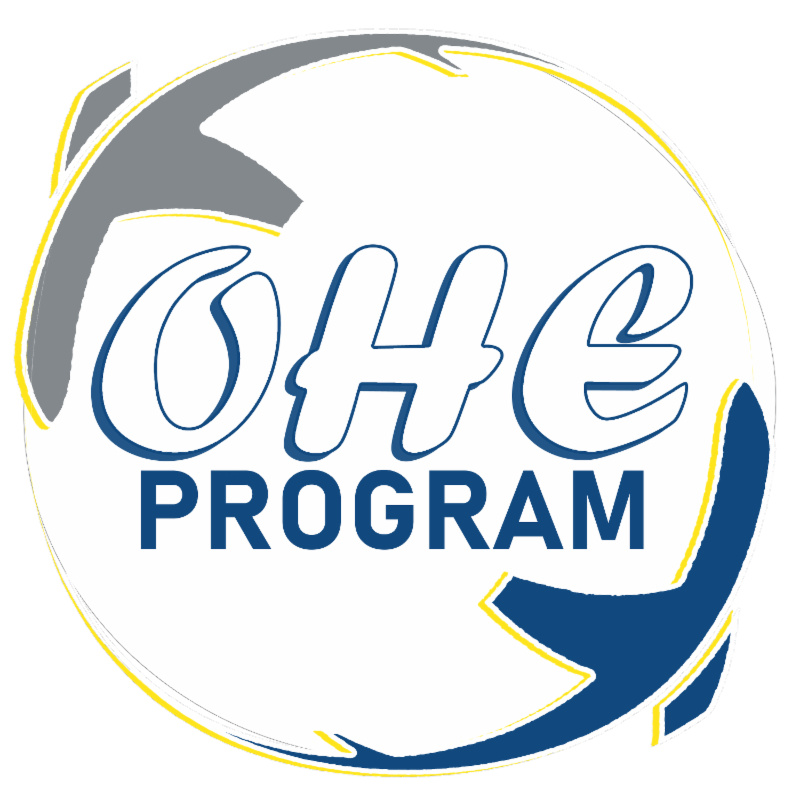 In preparation of our busy Spring Season, we have built up an extensive OH Inventory and are prepared to take more Repairs than ever before! Or, Click Here to Send an Immediate RFQ!
" Discovering your destiny can happen in the most of imperceptible of events; staying humble can bring you home." 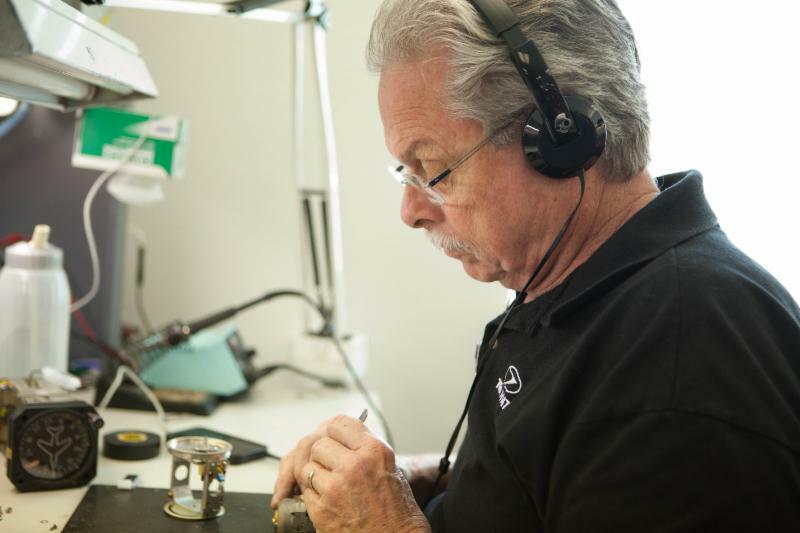 Mario came from humble beginnings as a jewelry shop owner and watch maker. He joined TGH Aviation in 2009 where he began working on panel instruments. 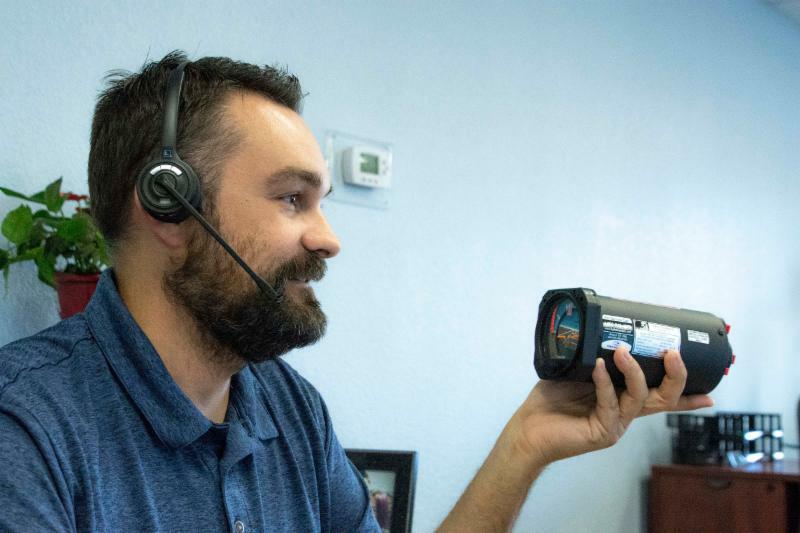 His experience working as an A & P Mechanic Apprentice at a local aircraft maintenance and repair shop, he gained expertise on aircraft flight support systems and learned how the components and instruments functioned. He has become a truly dedicated and treasured employee through the past ten years. We appreciate having staff that helps TGH Aviation keep aircraft and their pilots safe and in the sky all over the world. 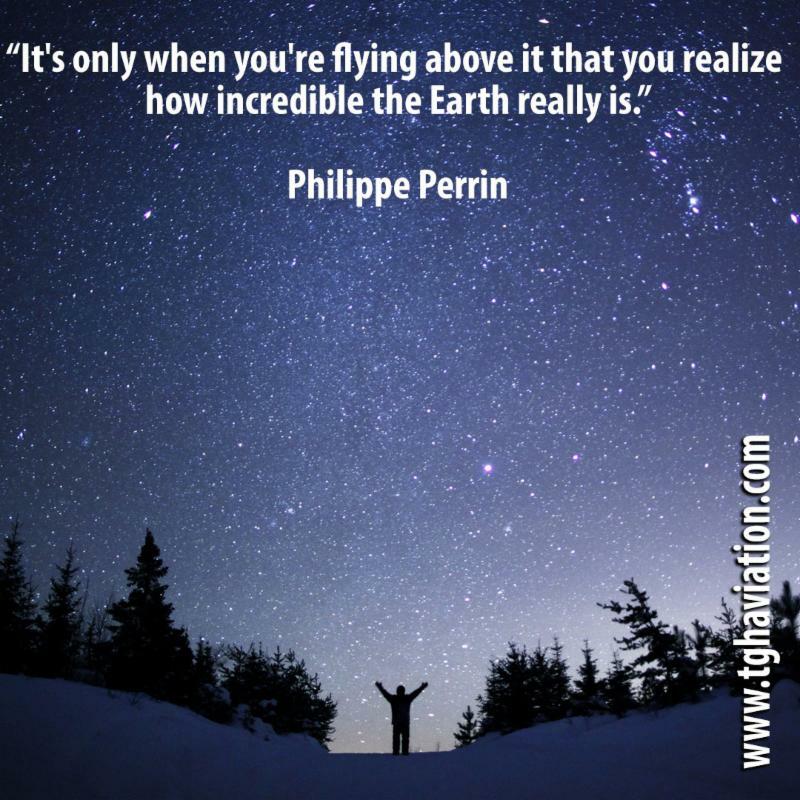 The sky is a whole other world that we can visit as human beings with the greatness between us and the ground, flight carries us to our dreams. Take time to breathe in the air and feel the ground at your feet... its a great time to be alive! Don't forget to Swing by the Booth and Say Hi! 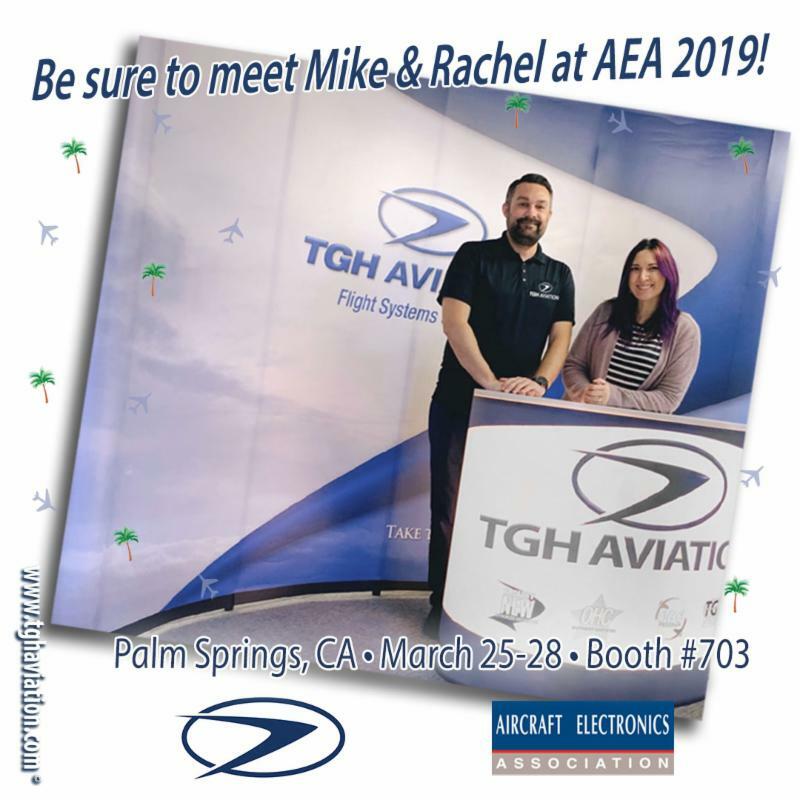 Mike and Rachel will be having a great time sharing TGH programs and capabillities with you at the AEA Convention this week in Beautiful Palm Springs! We brought a immense amount of repair information, t-shirts and even a special mechanic's tool for those of you who stop by! OR VISIT THE LIVE STREAM! The Aero-News Network will begin its live-streaming coverage from Palm Springs Monday, March 25, at 8:30 a.m. PDT. ANN's live-streaming coverage from Palm Springs continues from the AEA Exhibit Hall Tuesday, March 26, from 1 to 4 p.m. PDT, and again Wednesday, March 27, from 11:30 a.m. to 2:30 p.m. PDT. Click here to watch . We maintain a vast inventory of overhauled flight support components ready to ship to get you back in the air today. 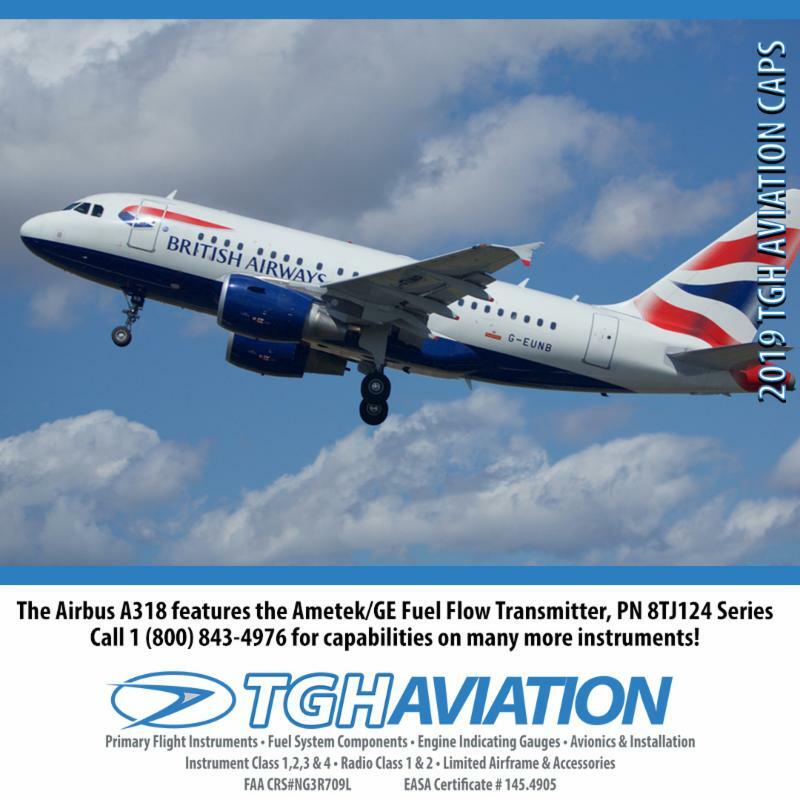 Make TGH Aviation your first stop and ask a sales representative today about our Overhaul Exchange program.  We're confident that we will be able to help you. Call 1(800) 843-4976 to speak with a Representative Now!